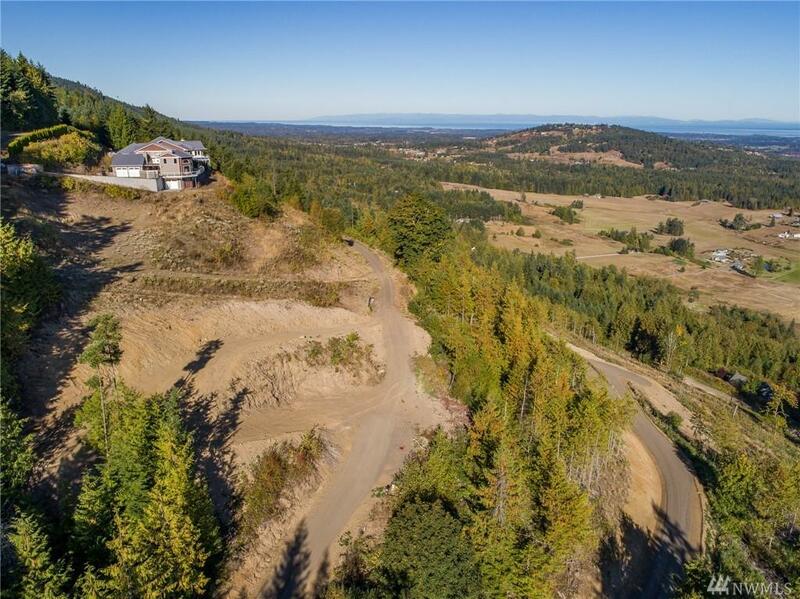 World class views.Located near the top of the gated community of Louella Heights. 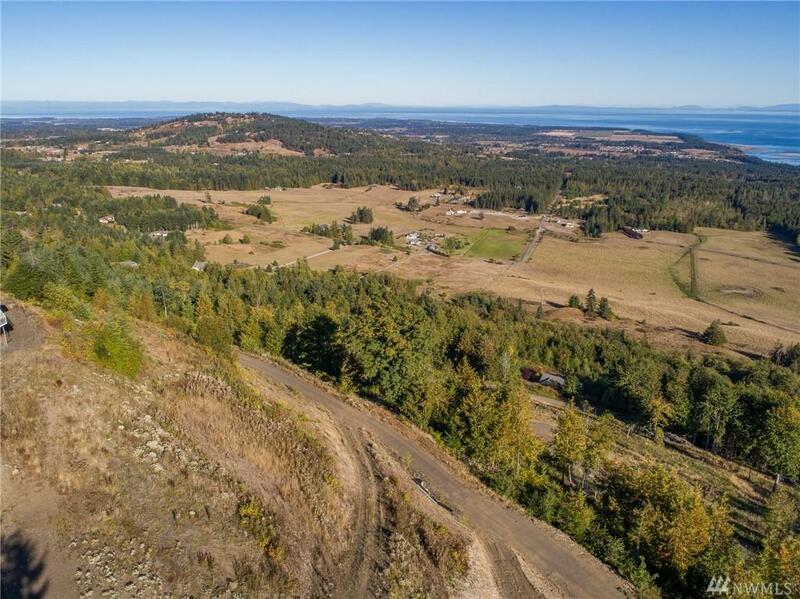 This 2.56 acre parcel is set around some of the finest homes in all of Sequim. Views stretching from the Cascades and Mt. 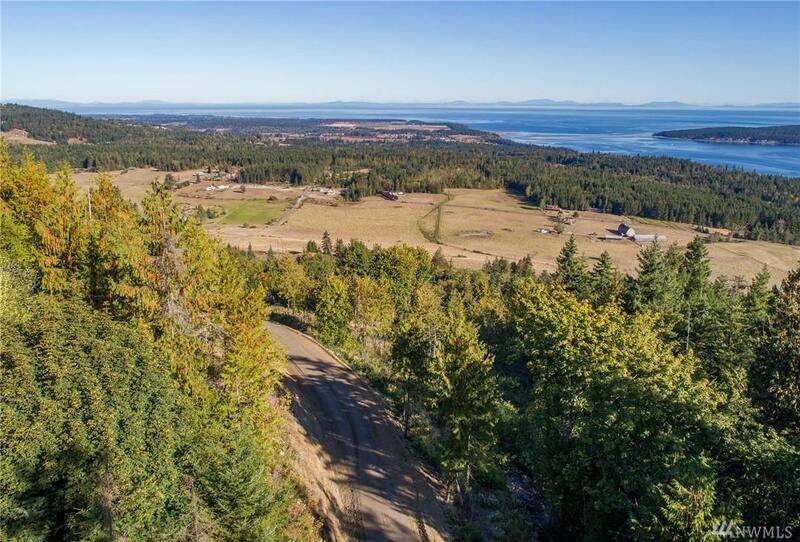 Baker, Whidbey, Protection and the San Juan Islands, the Strait of Juan de Fuca and Victoria, B.C. Served by a community water system, community drainfield and power is to the property. 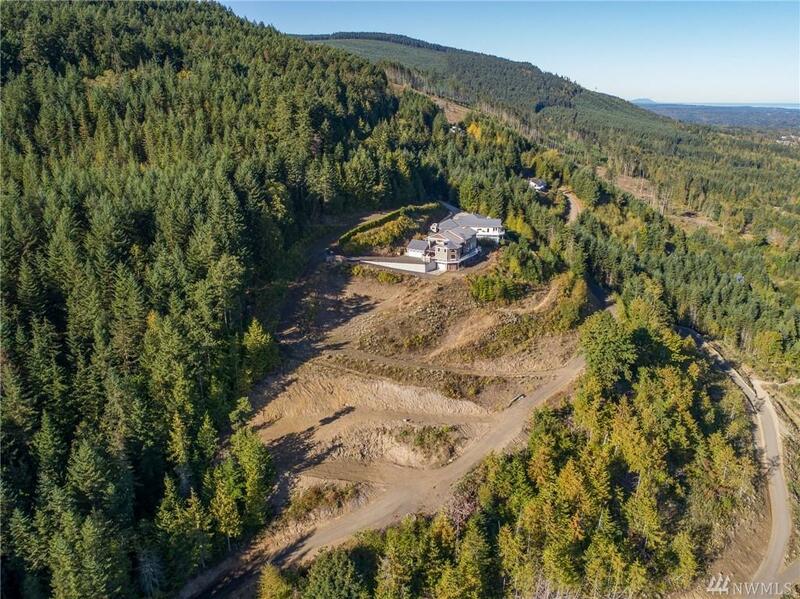 Louella Heights is a 10 minute drive from Sequim & is accessed through a pass-code protected electronic gate.